Dr. Ooi is an Al and Val Rosentrauss Fellow at Monash University. He specializes in the identification of autoimmune T cell epitopes and understanding the basis of autoimmune susceptibilities. He has shown that the frequencies of antigen specific regulatory T cells are a key determinant for protection from autoimmune disease. 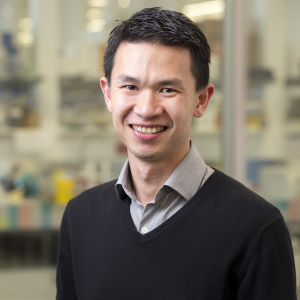 Alongside mentor Prof. Richard Kitching, Dr. Ooi received his first NHMRC Project Grant in 2018 to develop therapeutic strategies using antigen specific regulatory T cells.